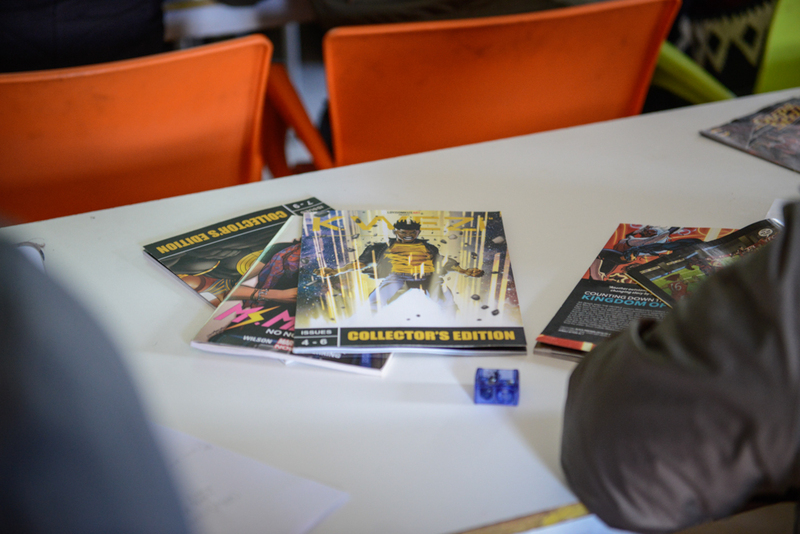 Our weekend workshop on comics from July 14-15, 2018 with Lisema Seemi Mapetla was lots of fun! 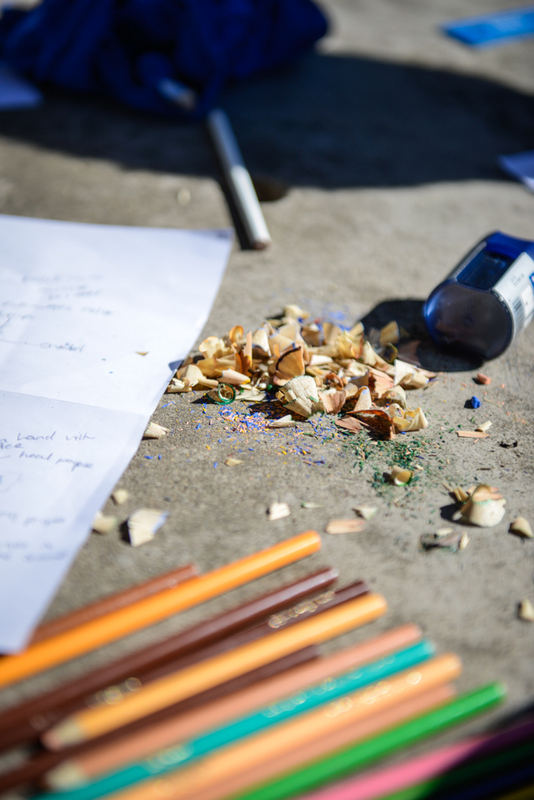 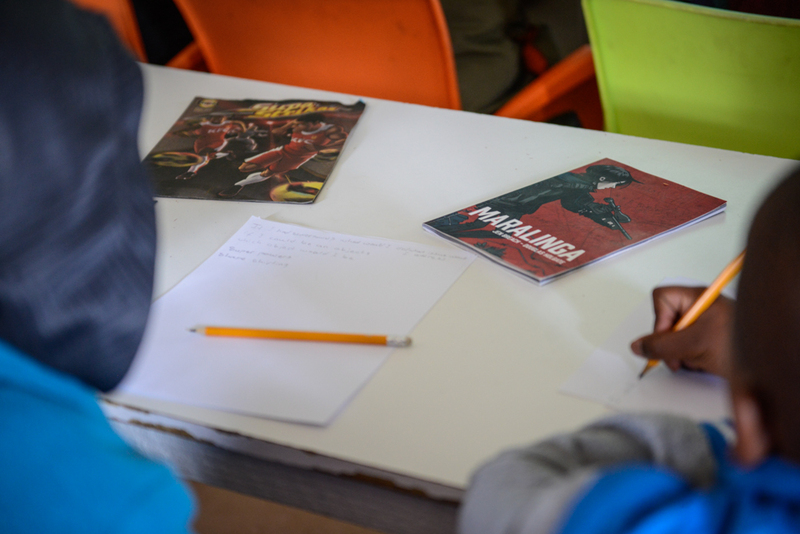 He started with character development using the question ‘If you could have a super power or an object with super powers to make our community and country a better place, what would it be?’ Participants then split into groups to mind map and begin to work on their comics. 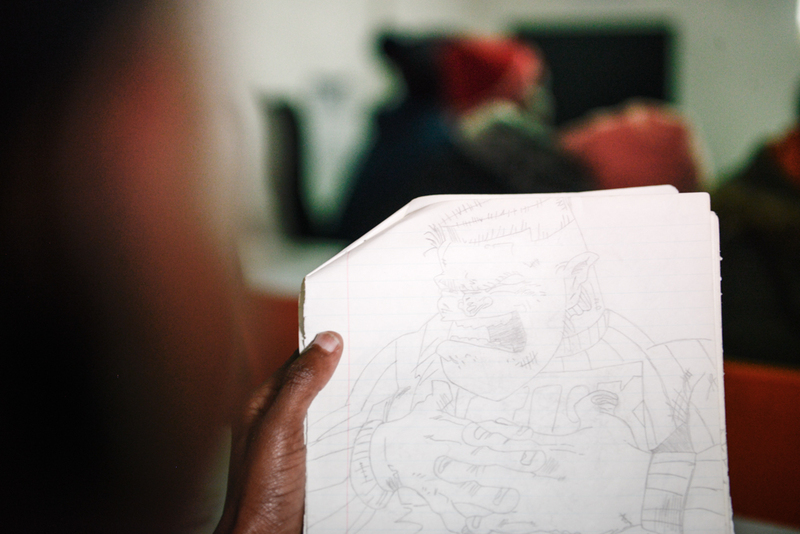 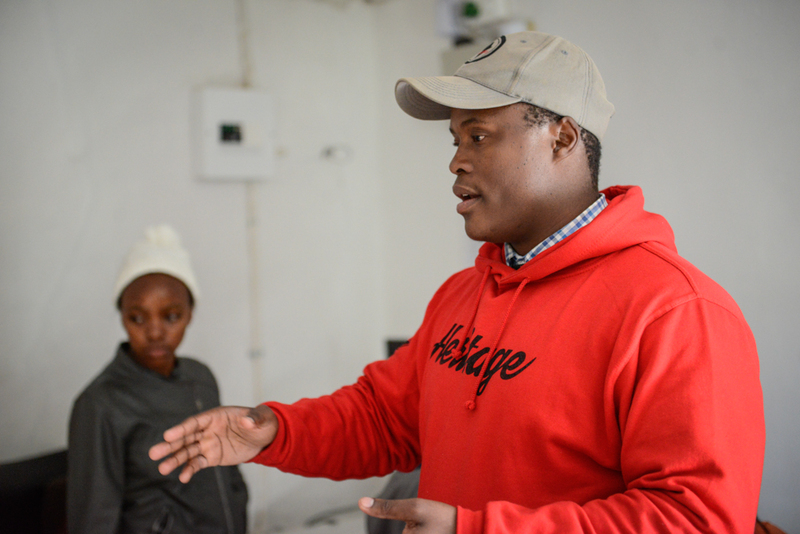 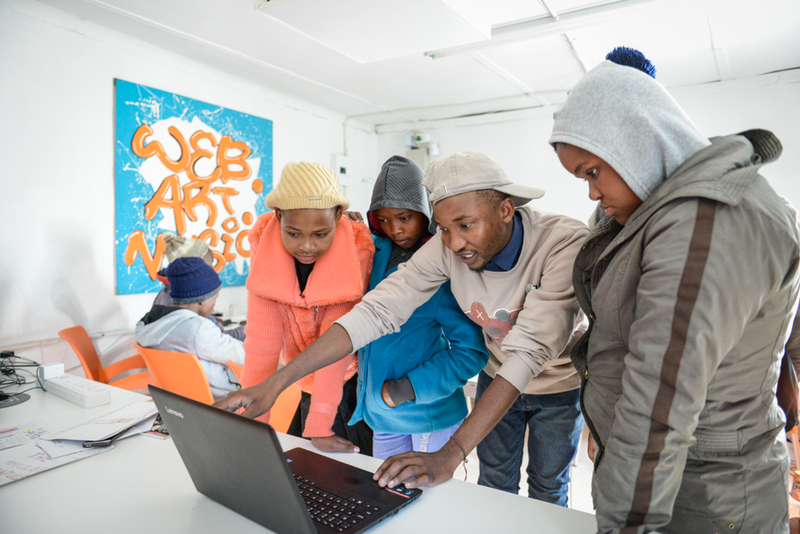 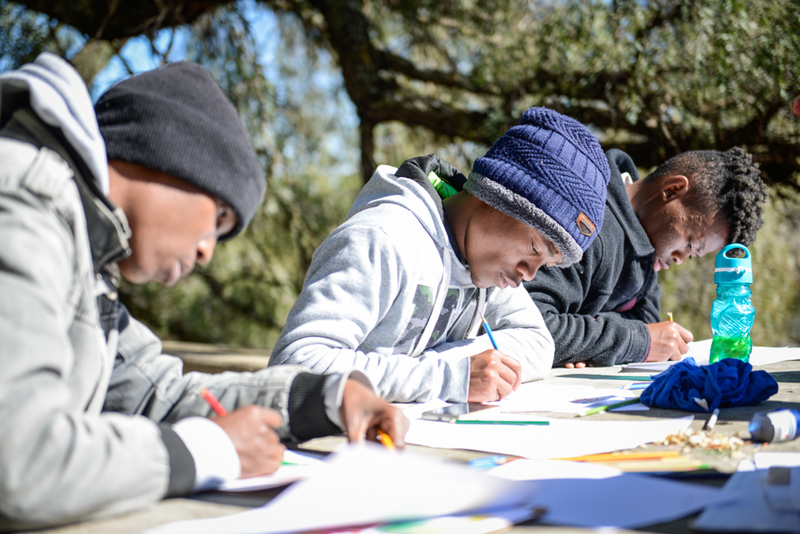 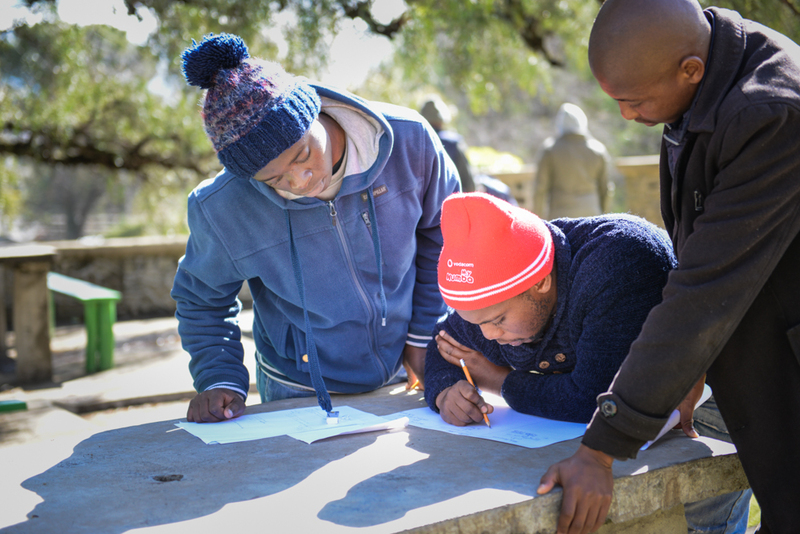 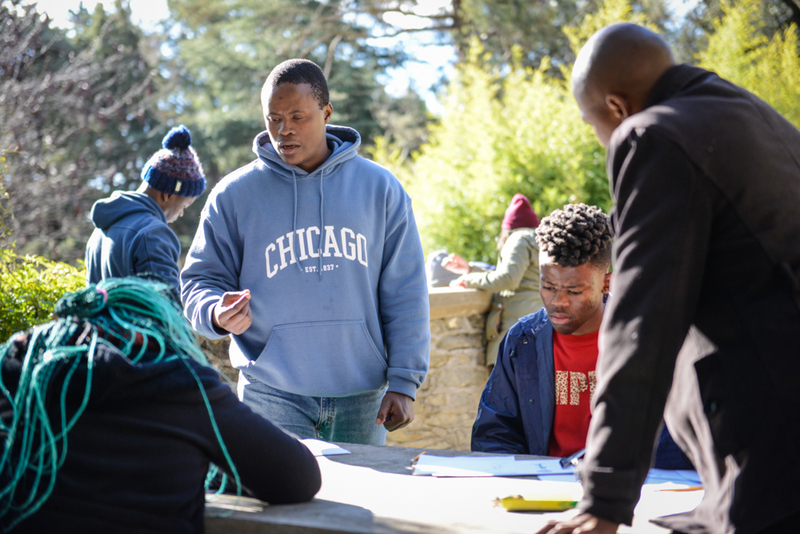 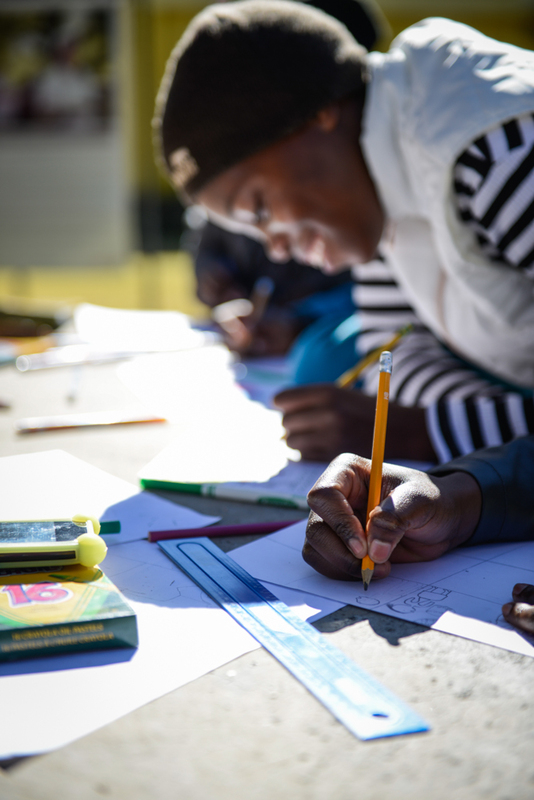 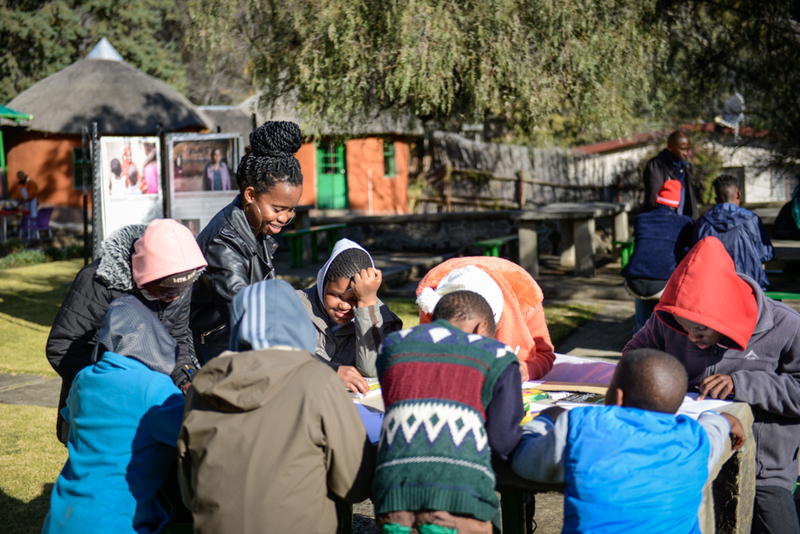 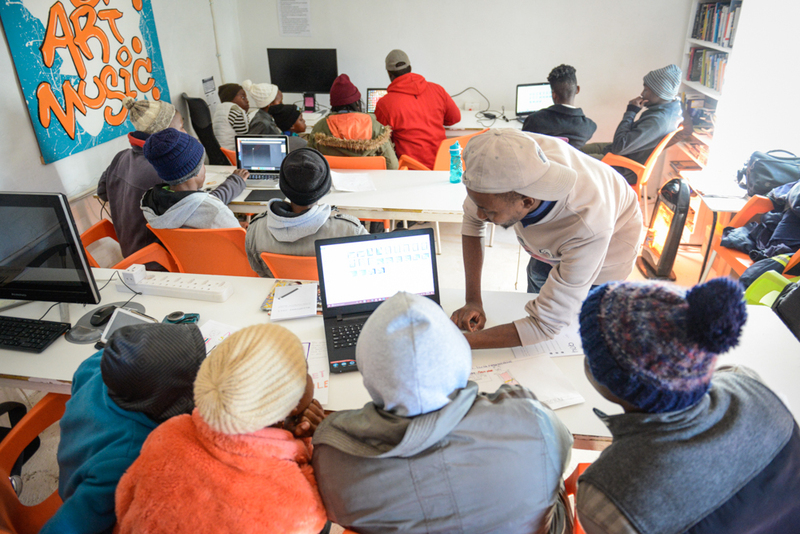 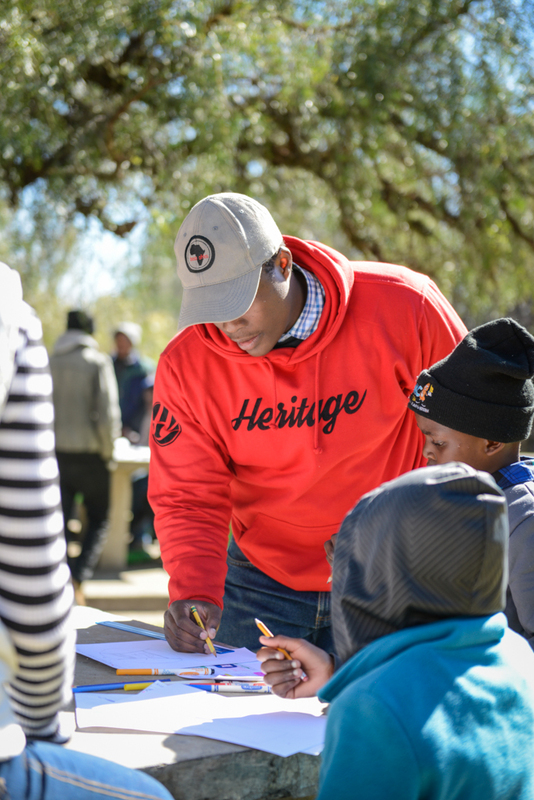 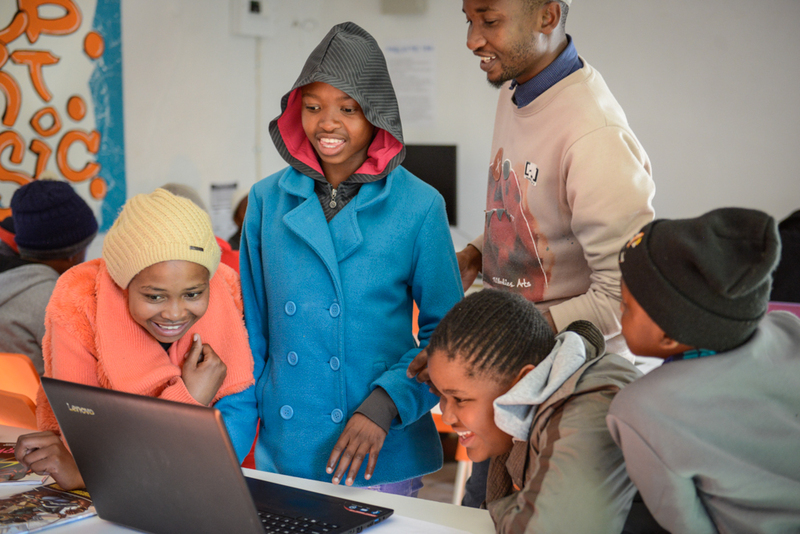 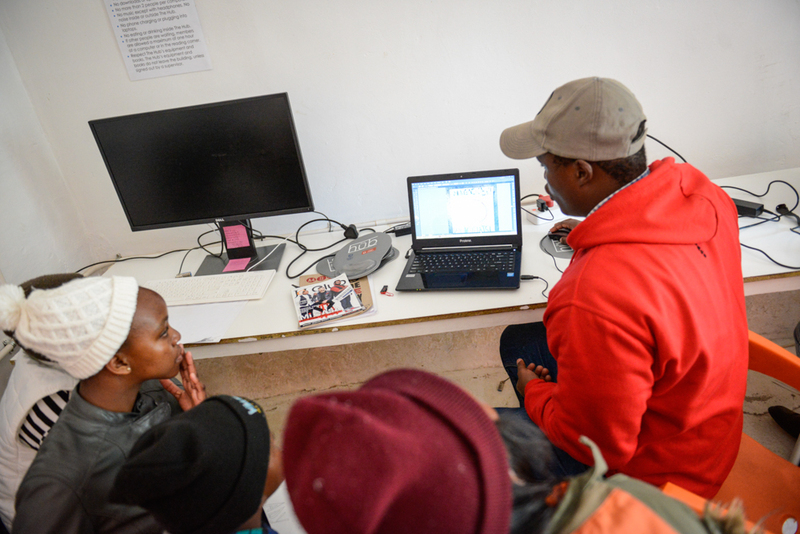 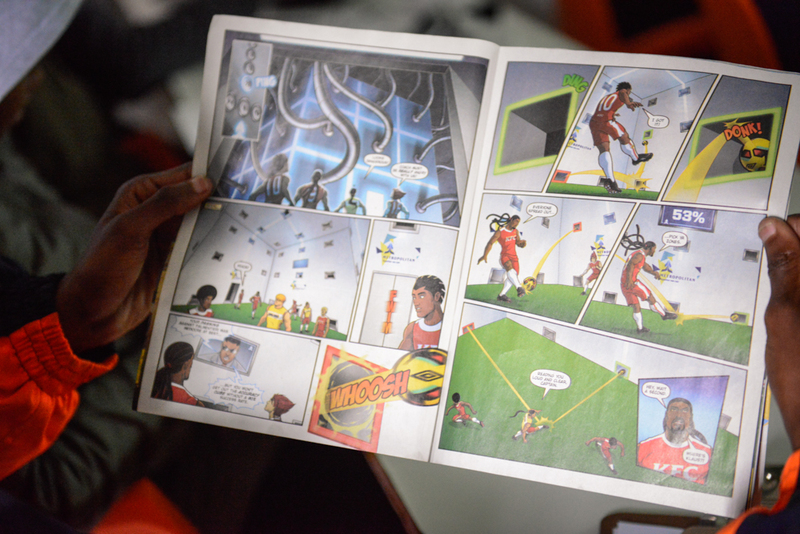 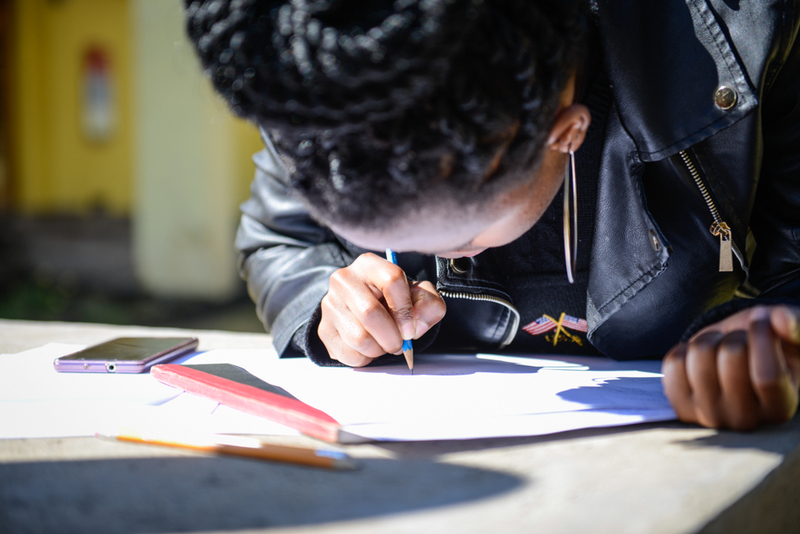 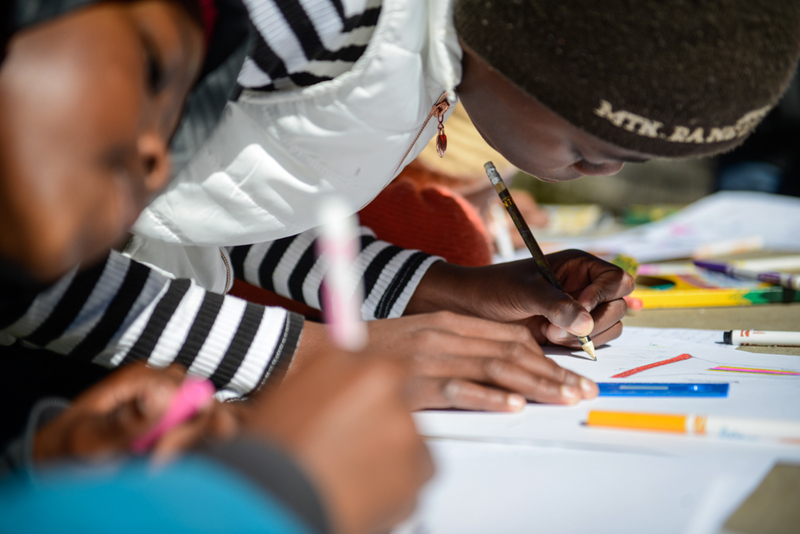 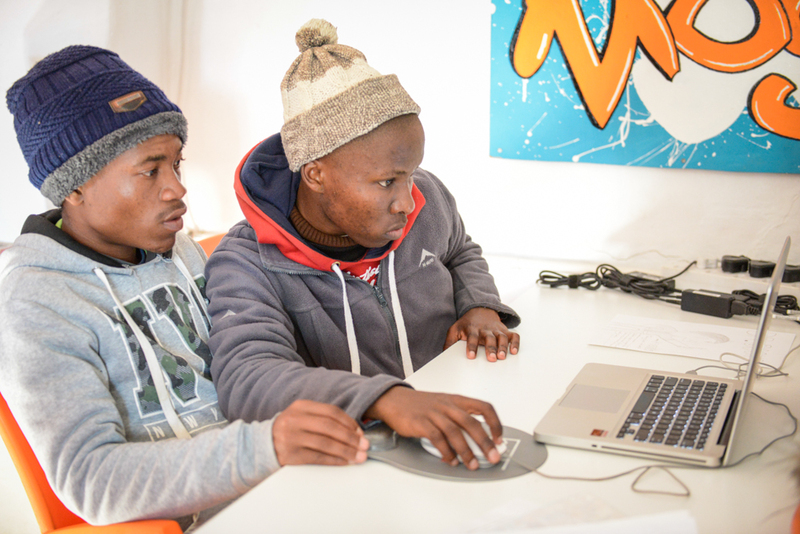 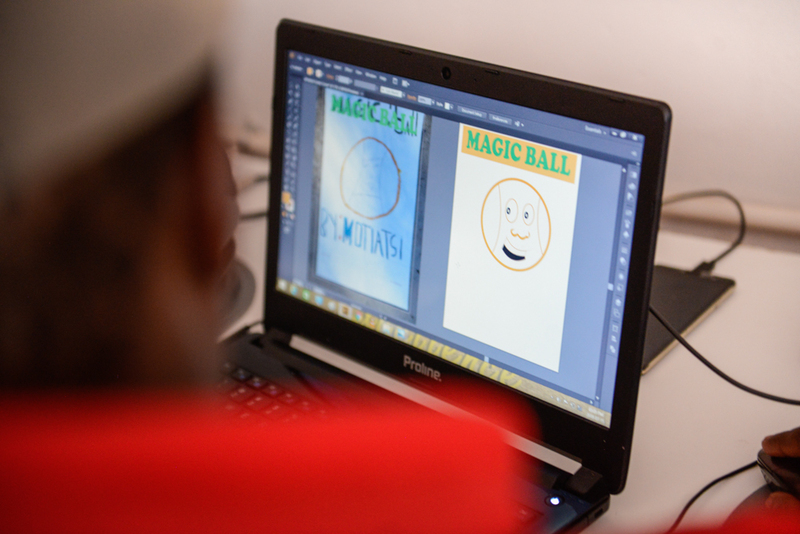 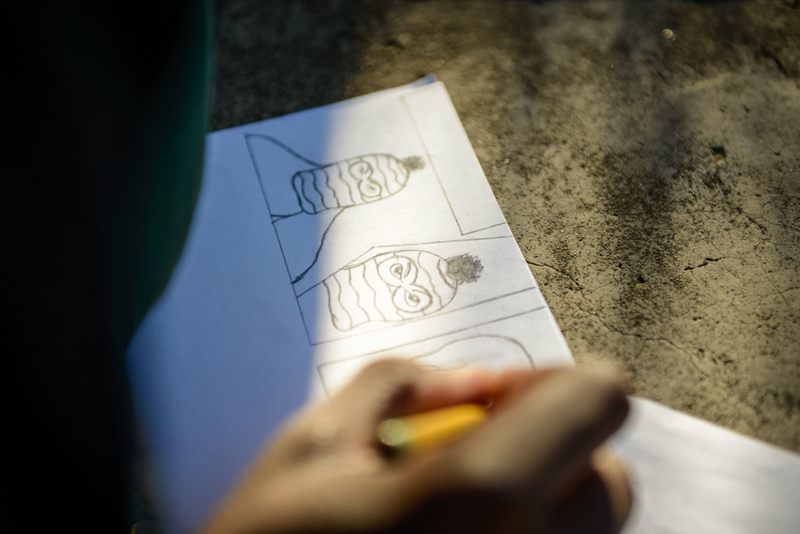 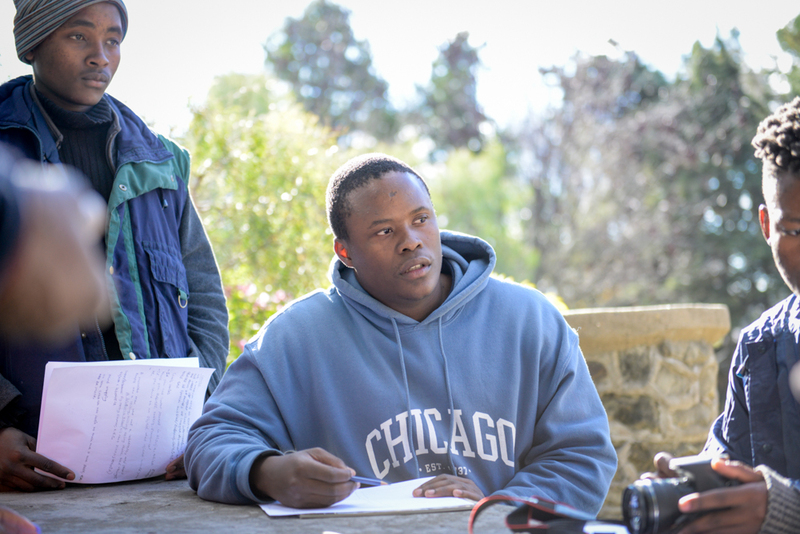 Lisema was joined by graphic designer Lehlohonolo Tlhaole, and on Sunday they helped participants begin to digitize the cover art for their comics. 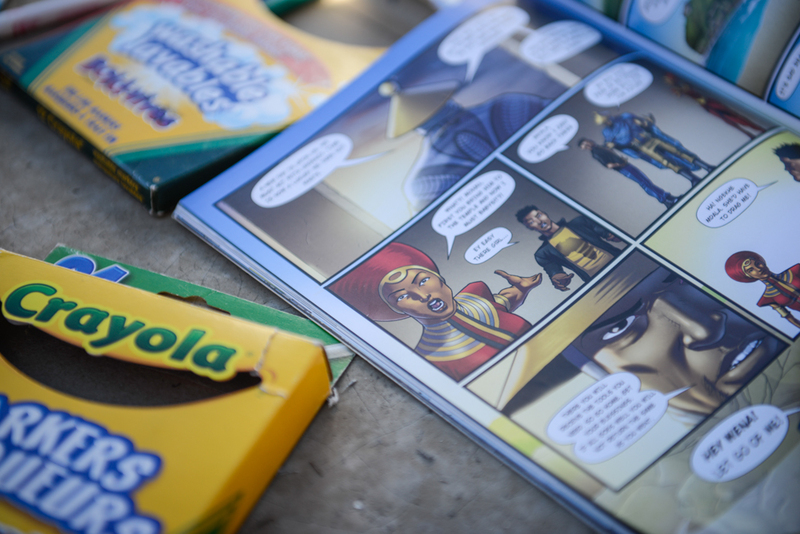 We’re now home to a troop of super heroes, fighting a range of crimes and social injustices! 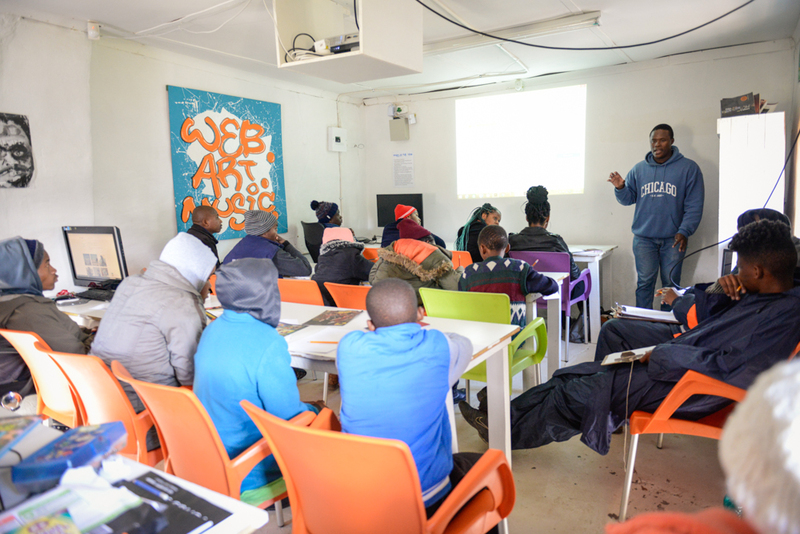 Huge thanks to Lisema and Lehlohonolo for sharing their skills with us, and to Open Society Initiative for Southern Africa and Glasswaters Foundation for their support of weekend workshops!